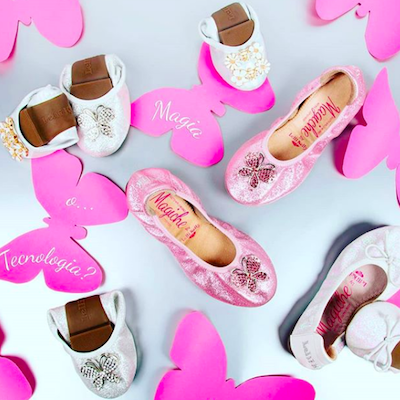 BRAND FOCUS ANDANINES We love this range of children's shoes from high end fashion designer Andanines. 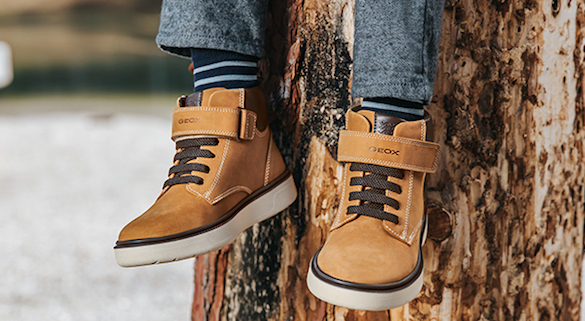 Made in Spain using real leather and superb quality materials. 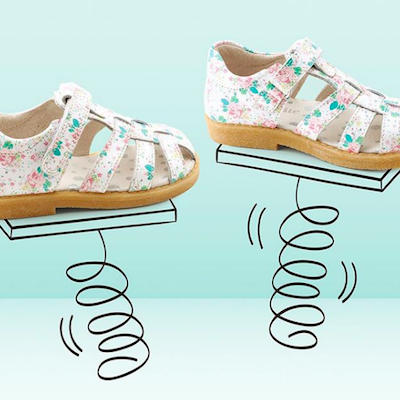 BRAND FOCUS ECCO Ecco's high quality children's shoes are famous for a superior level of fit and durability. 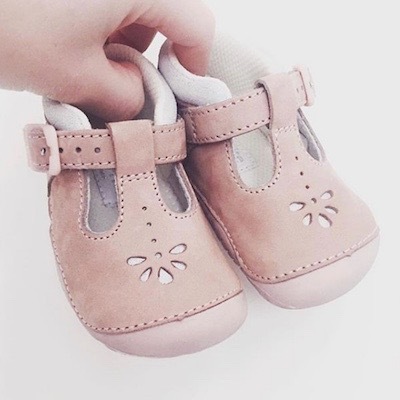 Comfortable, hardwearing, gorgeous first shoes & school shoes. 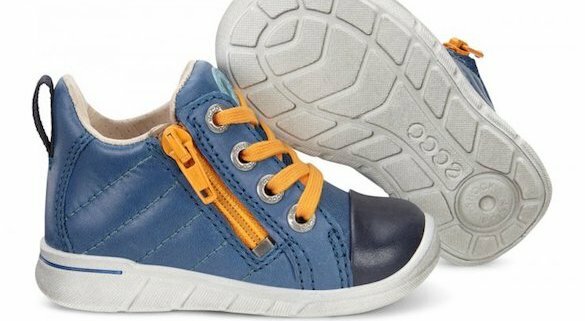 BRAND FOCUS GEOX Famously breathable, Geox kids shoes are available at Cheeky Monkeys Kids in a range of stylish designs for boys and girls school shoes and trainers. 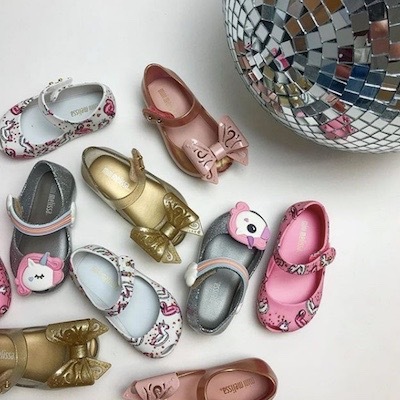 BRAND FOCUS LELLI KELLY Shop our girls shoes, sandals, school and party shoes from the Lelli Kelly children's collection. 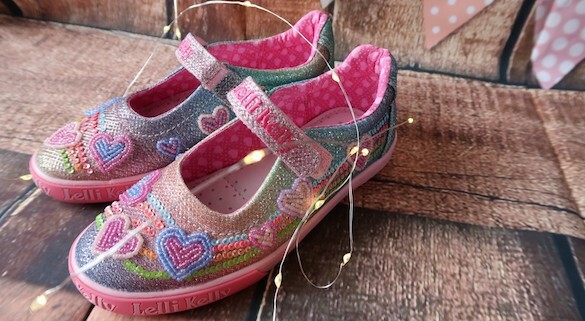 Beautiful range of Lelli Kelly shoes & sandals from Italy. 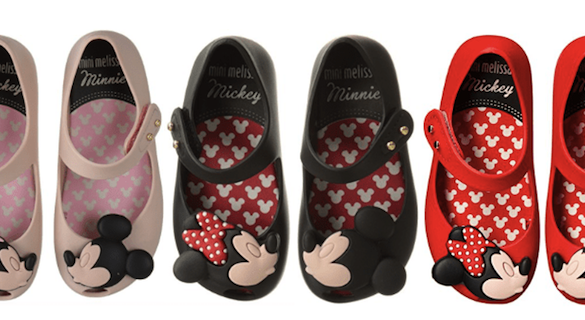 BRAND FOCUS MINI MELISSA We love our Mini Melissa shoe collection in the most adorable designs, Mini Melissa transform the traditional jelly shoe into fabulous footwear for girls. 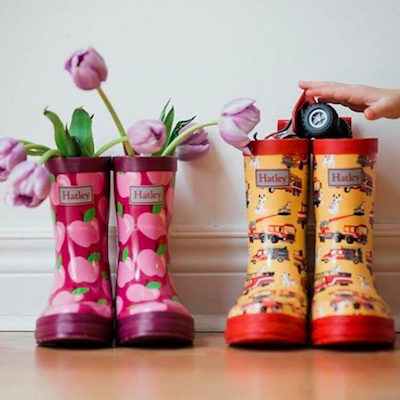 BRAND FOCUS START RITE Famous for quality, Start Rite has evolved over 200 years to create shoes which meet the desires of today's kids and the concerns of today's parents.